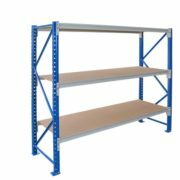 Long Span 600 (LS600) shelving is a strong and versatile system best suited to storing hand loaded parts and cartons as well as archiving. 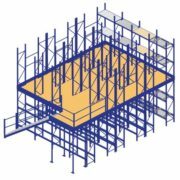 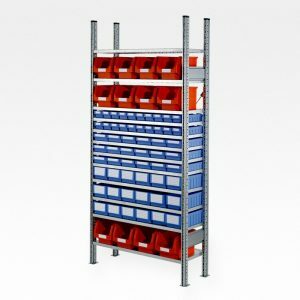 The LS600 system sets the benchmark for strength and versatility within the Longspan racking market. 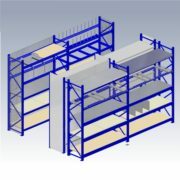 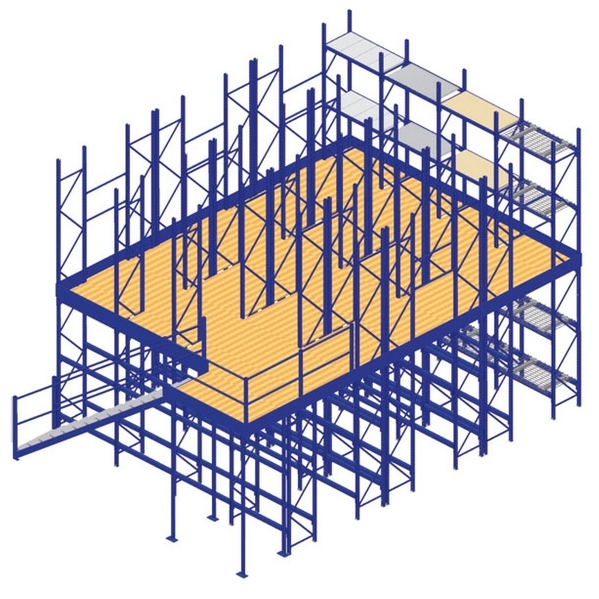 Having the right shelving system installed is critical for the efficiency, safety and organisation of your workplace. 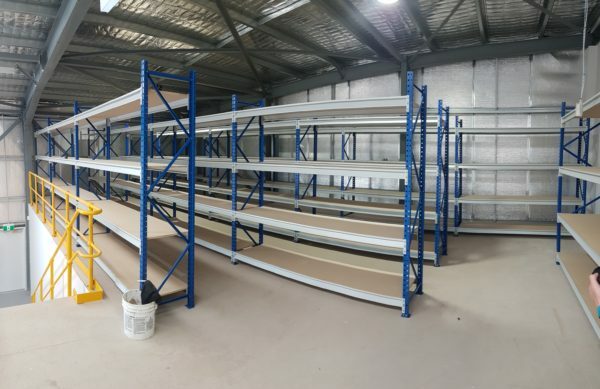 Storite Systems has been supplying and installing quality shelving systems in Perth and Australia for over 25 years. 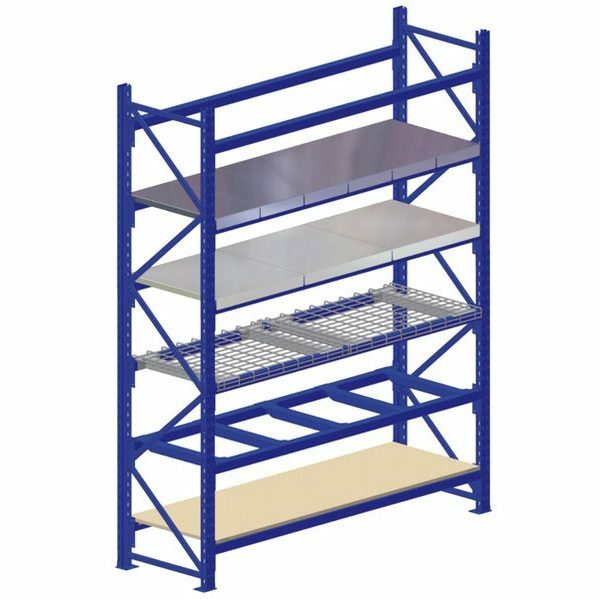 We are the authorised Western Australian distributor of Schaefer Systems and keep large stocks of Long Span Shelving, Regal 3000 Shelving, RUT Shelving and Rivet Shelving, to name but a few. 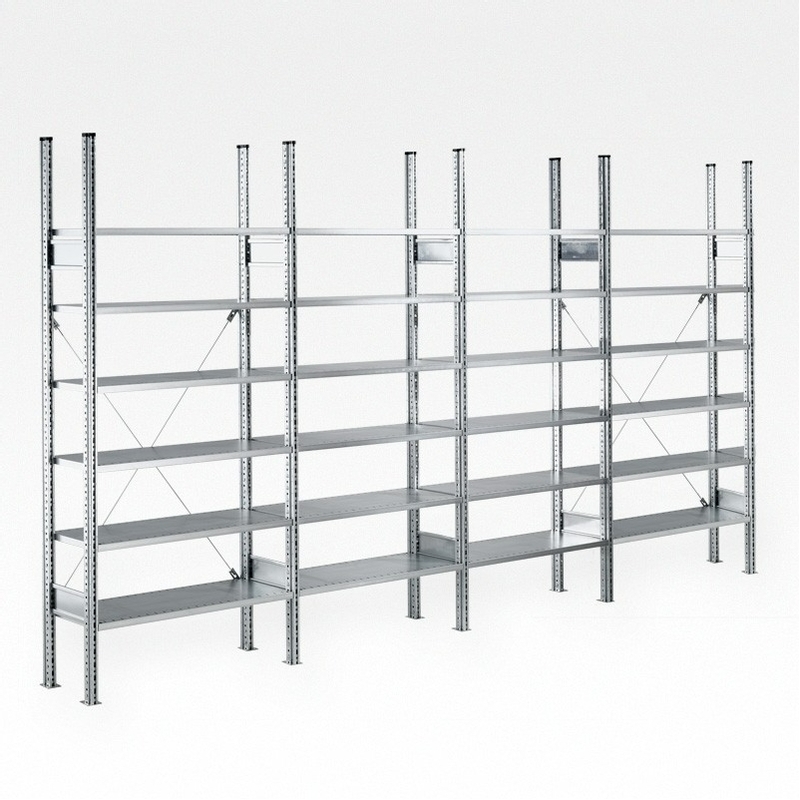 Long Span Shelving is a similar looking but lighter duty version of Pallet Racking. 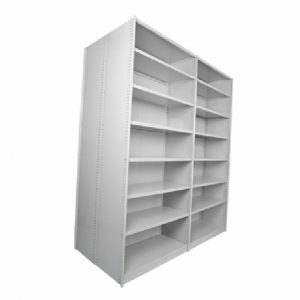 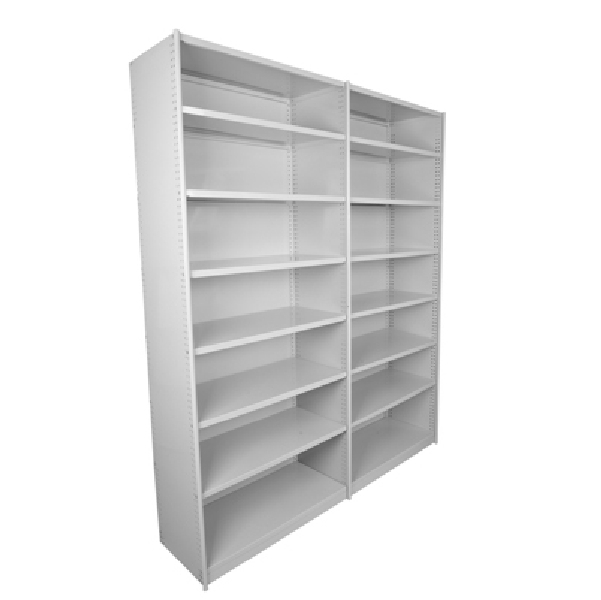 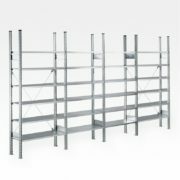 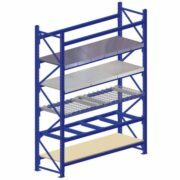 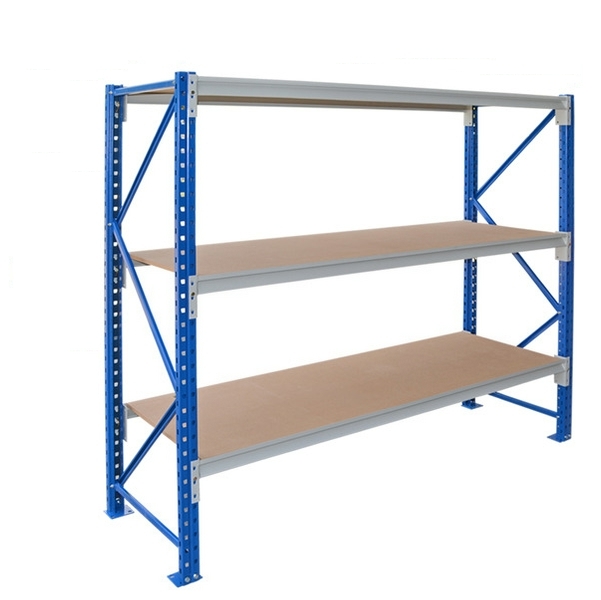 It provides large shelving capacity and easily adjustable shelves. 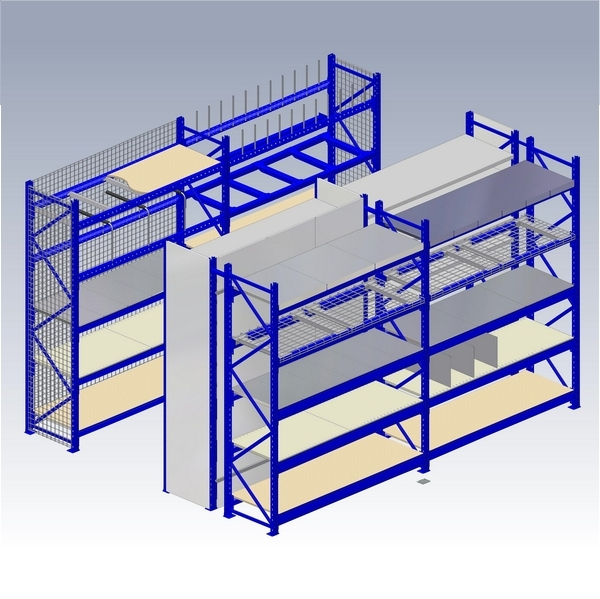 The system has various shelves options and optional extras to suit individual requirements. Storite Systems offers an obligation free design service where we can evaluate your shelving and storage requirements and provide plans for the most efficient and appropriate layout to suit your workplace.